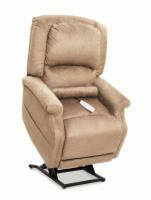 The PR-931M Space Saver by Golden Technologies is a 3-position lift chair with many exciting features to offer. 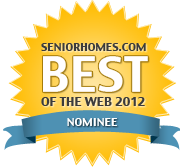 The high quality craftsmanship is evident in design with the optional tranquil heat & massage, and seam back cushioning. 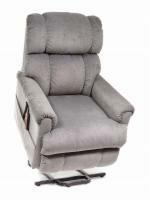 The 3-position space saving recliner only requires 5" of space from the wall which is perfect for relaxing, watching TV, or snoozing away for a cat nap. Several exciting features you'll find in the PR-931M Space Saver lift chair include improved filler seam back cushioning, and an integrated battery backup on the lifting mechanism in case of a power outage.